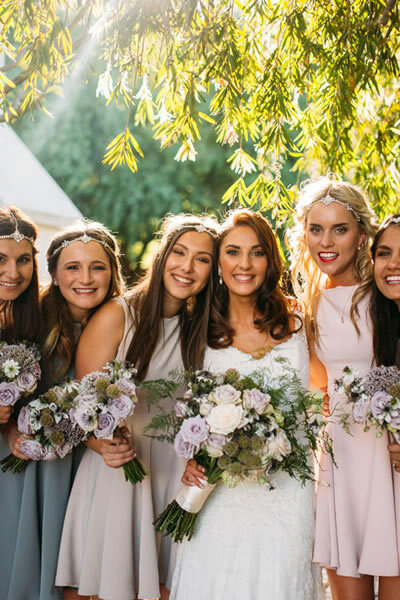 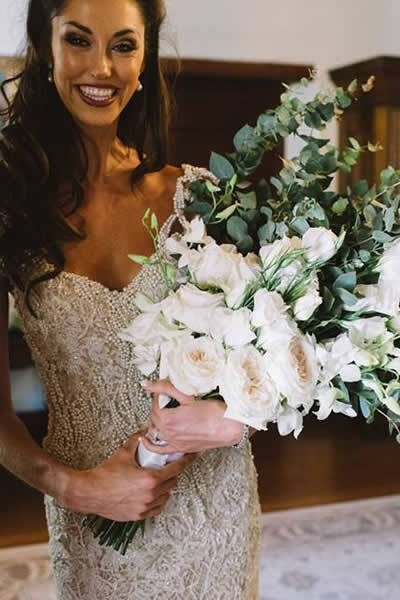 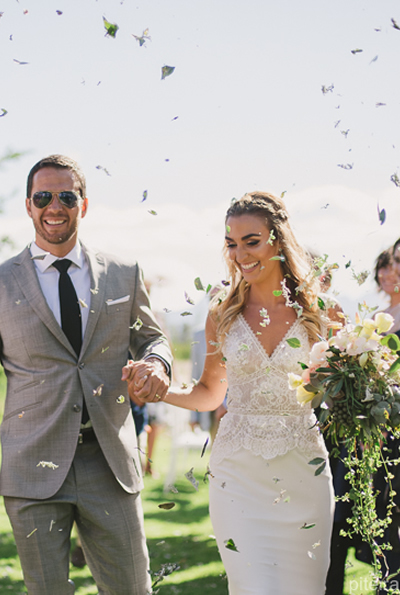 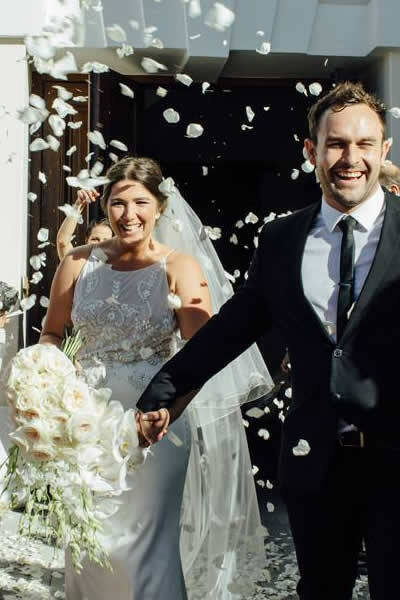 Die Gieter is a premium event and wedding service provider, using the perfect flowers and accessories to create a magical world for every occasion. 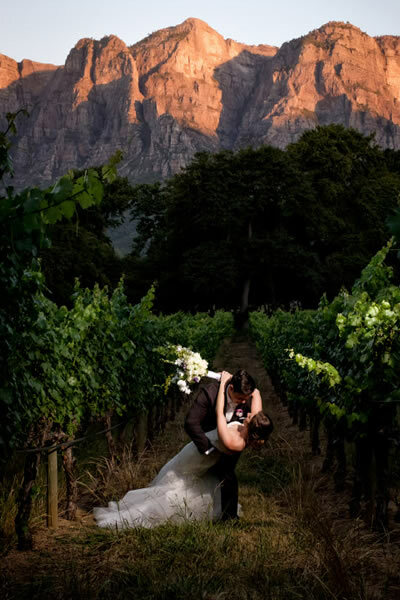 This competent team adapts to your vision - from a elegant black-tie function to a rustic farm wedding. 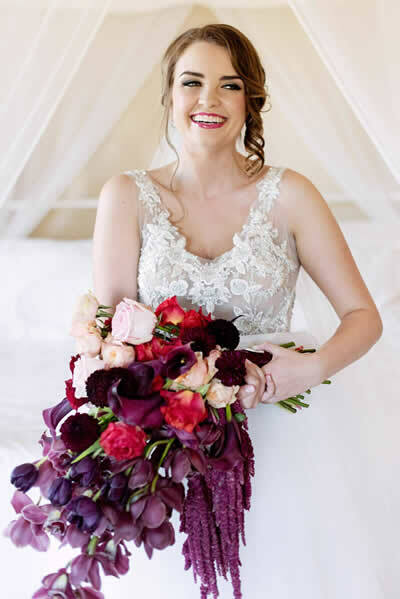 Die Gieter not only provides beautiful flower decor for any event, they are also event stylists of note. 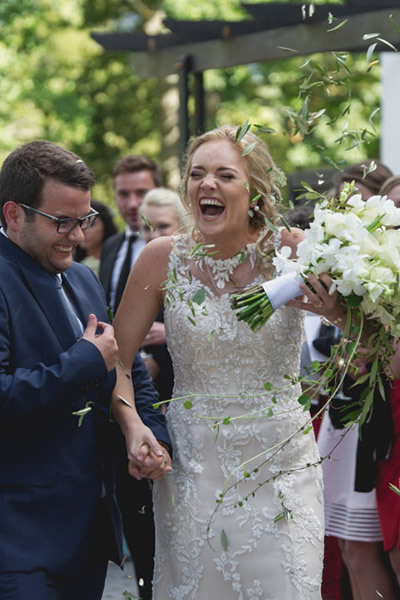 They are regular contributors to leading publications, providing the readers with fresh ideas and inspiration. 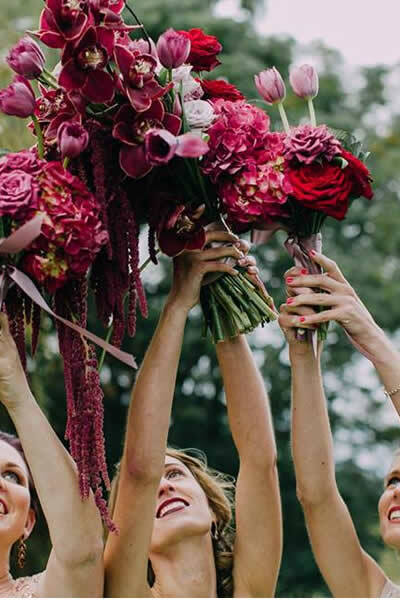 They bring an artistic touch, passion and perfectionism to their projects and ensure that every event is unique.